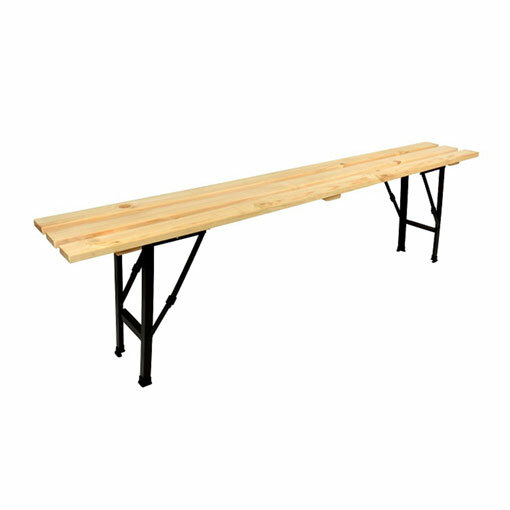 These solid timber Folding Benches are comfortable, cost effective and practical. With strong Angle Iron folding legs, complete with a simple locking mechanism , makes them easy to store and transport. 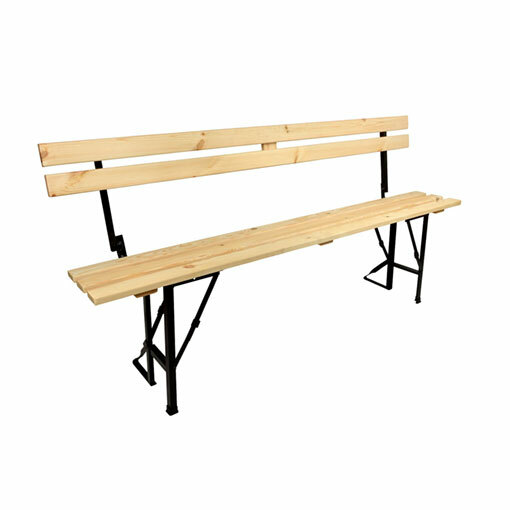 These benches offer fantastic value, durability and incredible practicality. Scout Groups, Exhibition Furniture, Army Cadets, Adventure Centres, Racetracks, Football Clubs, Outdoor Furniture, Tables for Grass, Girl Guides, Movie Companies and Sports Groups. Always in stock and ready for next day delivery.